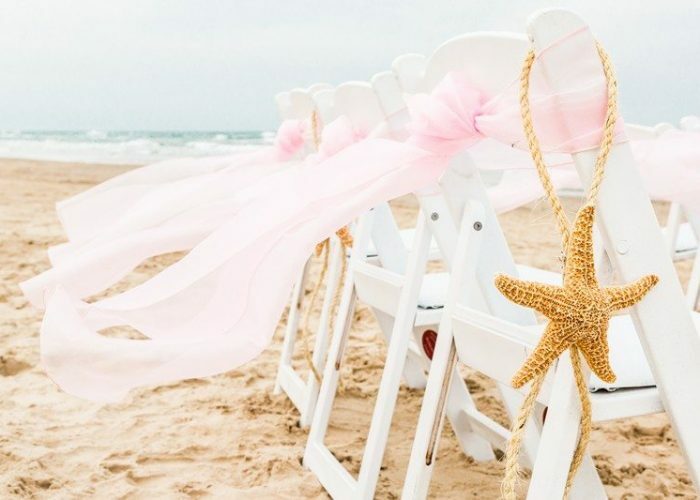 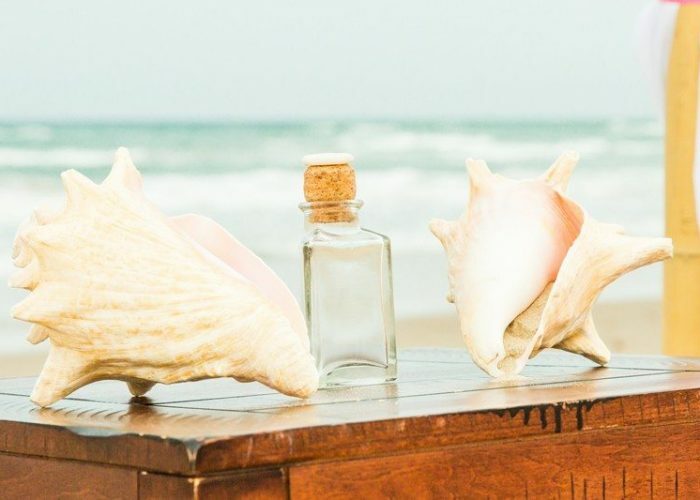 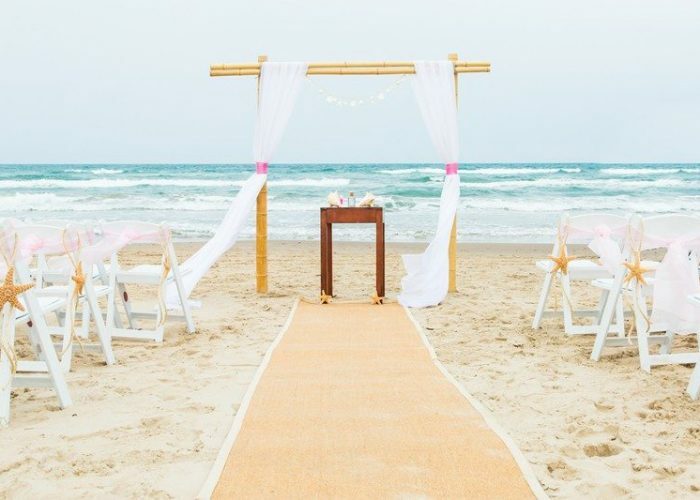 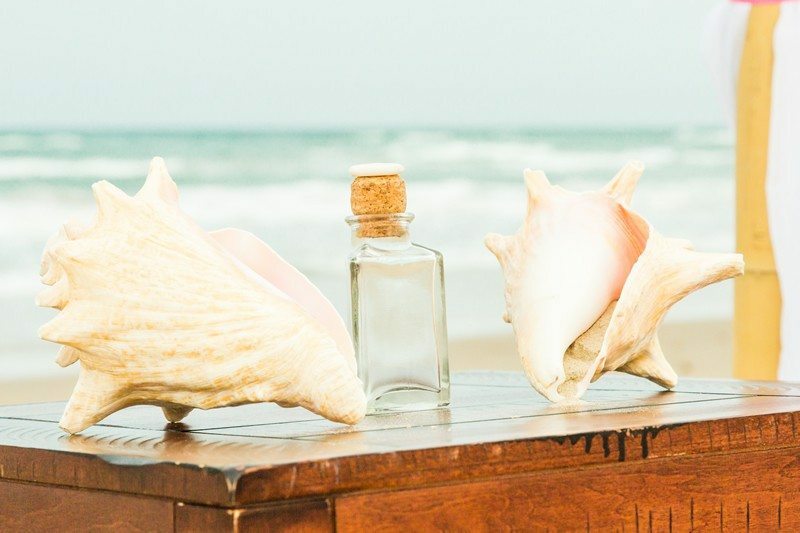 A special beach wedding package that has everything you need to have a memorable experience on South Padre. 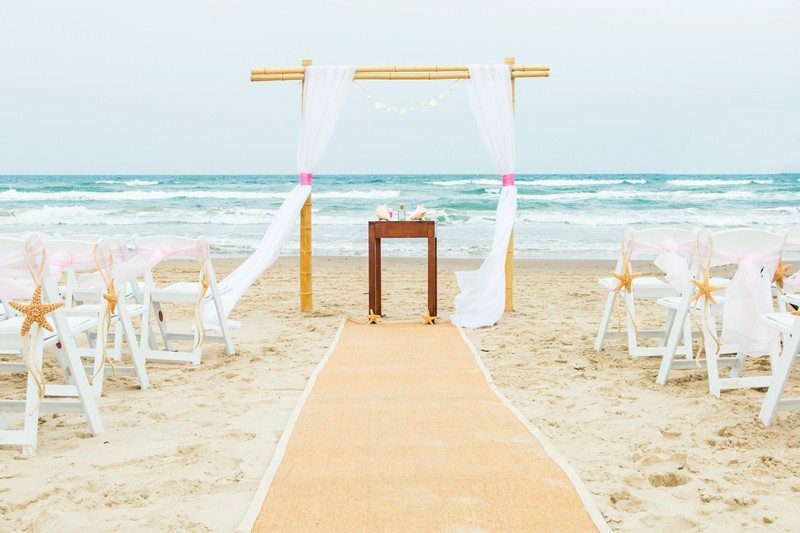 Our beautifully simple and intimate Playa del Padre beach wedding ceremony. 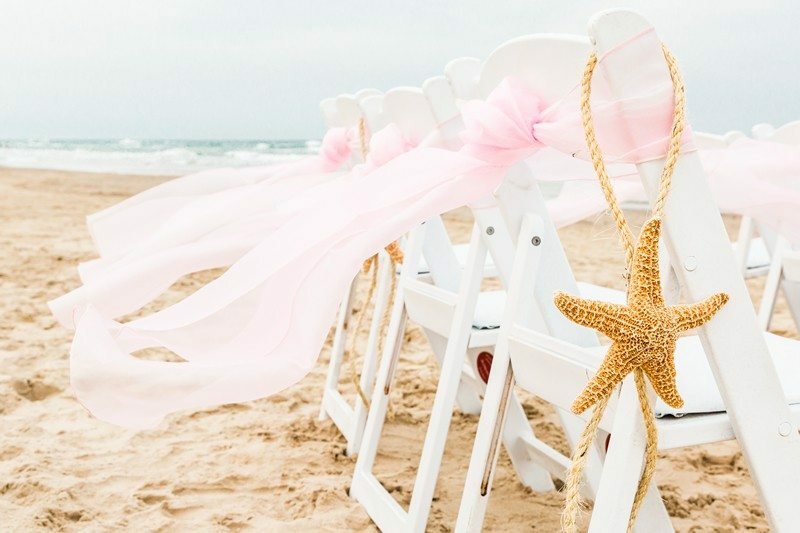 Everything you need for your special day including Wedding Officiate and 1 hour of professional photography. 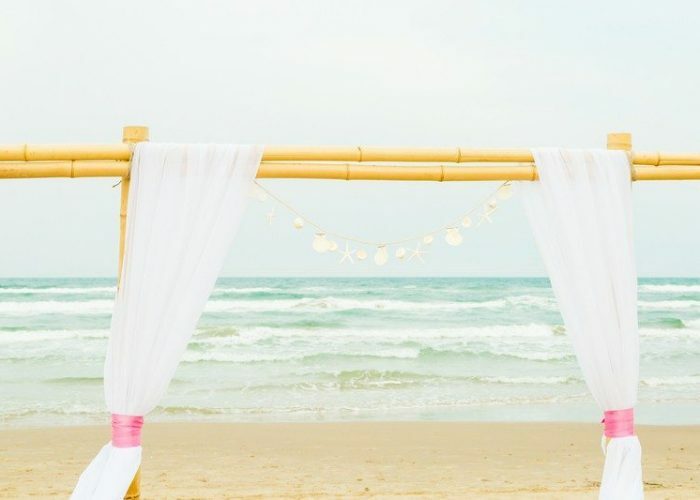 Non Refundable Deposit: $300.00 is due upon booking. 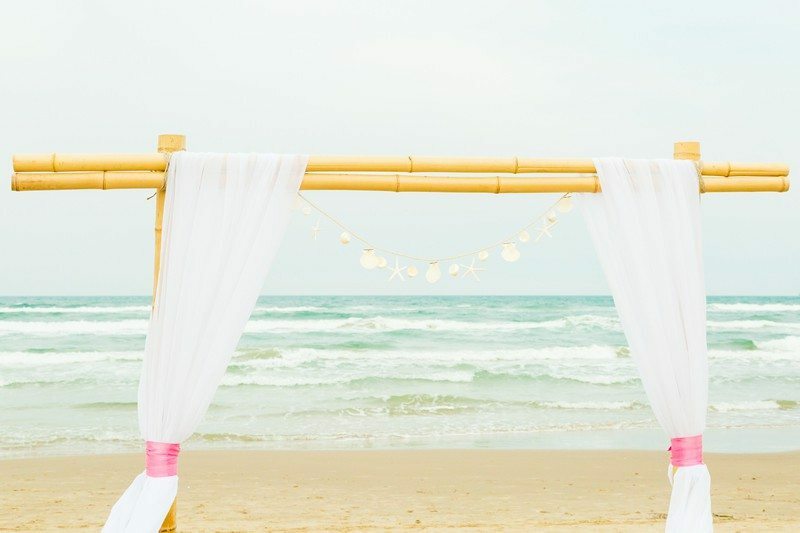 Balance due 14 days prior to your event.